For your meals this week, we start out with some soup. Enjoy! 1. 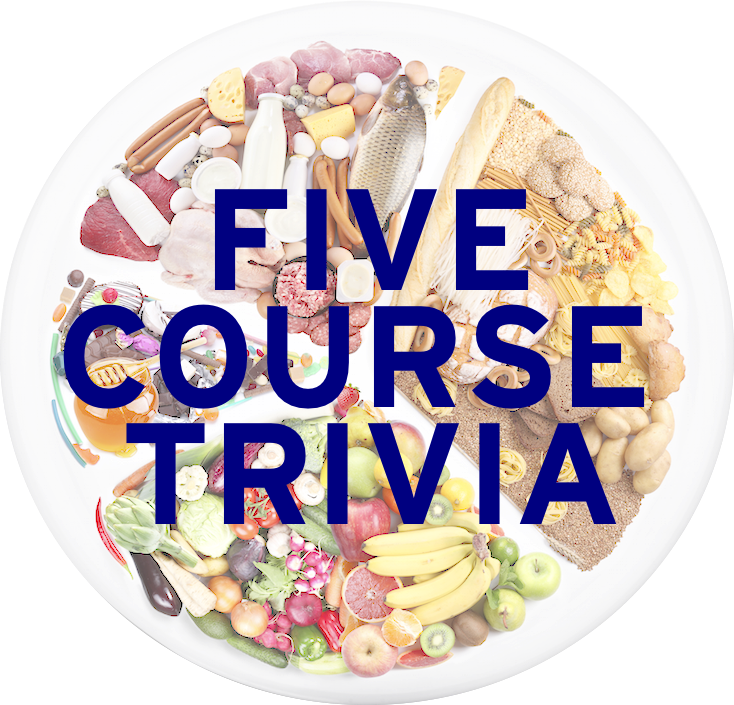 Also containing potatoes, broth, olive oil, and sausage, what vegetable is the central ingredient in the Portuguese dish caldo verde? 2. Seen floating in the soup below, what hard yellow cheese traditionally tops a French onion soup? 3. A popular street food, what Vietnamese soup is made from simmering beef leg bones with spices, then served with linguine-shaped rice noodles and either beef or chicken? 4. Name the soup whose ingredients are shown in this allrecipes.com screenshot. 5. What color is Manhattan clam chowder? Learned League precedent (LL67, MD9) – In its original form, the essential ingredients of this dish, derived from the culinary traditions of Arabs who occupied much of Spain from the 8th to 13th centuries, included bread, garlic, olive oil, vinegar, salt, and water. “New World” ingredients that are now common, like tomato, were incorporated later. What is this dish, usually served in liquid form and typically cold? Tomorrow: There’s more than one way to crack an egg. We’ll learn how many more.